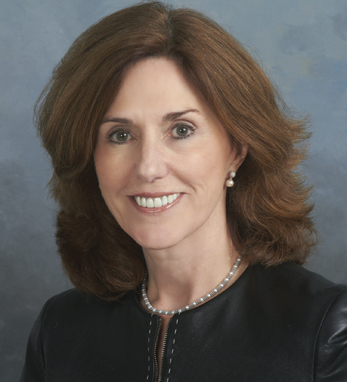 Maureen Mitchell joined GE Asset Management (GEAM) in 2009 as president, Institutional Sales and Marketing, and in 2011 was promoted to president, Global Sales and Marketing. With over 25 years’ experience in the investment management industry, including 20 in sales, Maureen has built a distinguished career. She previously spent 10 years with Bear Stearns Asset Management as a senior managing director, and held executive leadership positions with Highland Capital Management, Scudder Kemper and U.S. Trust. A two-time Business 100 honoree, Maureen is a graduate of City College of New York with a graduate degree from Fordham University, and is a member of the GEAM Board of Directors, the board of GE Asset Management Funds II plc, and the Board of Directors of GE Investment Distributors, Inc., as well as a Director of GE Asset Management Limited, a London-based GEAM subsidiary. She has also held board positions with nonprofit organizations.